Home Coffee Consumers How Much Should We Pay For Green Coffee? 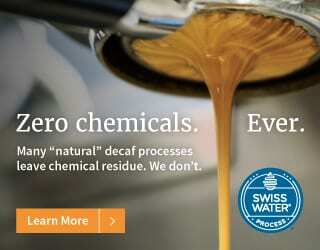 Specialty coffee producers have raised serious concerns about how much they receive for their coffee. 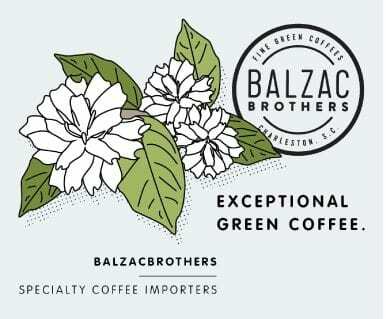 This is not surprising – numerous studies in different producing countries have revealed that the prices paid for green specialty coffees often don’t cover the cost of production, let alone allow farmers and their families to thrive. 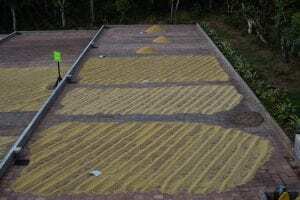 In response to this, researchers at Emory University created the Specialty Coffee Transaction Guide, based on data describing thousands of contracts from the last two harvest seasons. Read on to learn more about why the guide was established, its goals, and its reception. 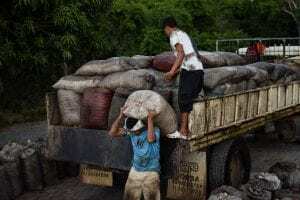 When the C price dropped to US $1/lb in 2018, it made headlines both in and outside of the coffee industry. But the symbolic power of the low price is part of a more prolonged crisis. 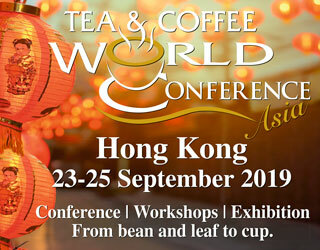 In September 2018, the International Coffee Council met in London and the World Coffee Producers Forum used the opportunity to hold a press conference on the topic. According to the Specialty Coffee Retail Price Index (SCRPI), retail prices for specialty coffee have risen between 4.8% and 18.4% since the middle of 2014. At the same time, the New York C price has fallen a staggering 41.1%. Let’s consider the impact of these pricing discrepancies in concrete terms for a coffee producer. In 1976, a producer would have to sell roughly 56 bags of coffee to buy a Toyota truck. In 2017, using the same math, a farmer had to sell at least 1,450 bags at the same amount for the same truck, according to a presentation at Anacafé’s 2017 Congreso. 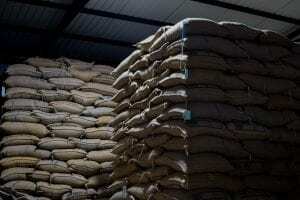 The growth of specialty coffee should create opportunities for farmers. Consumers increasingly appreciate bean quality and are interested in origin features such as elevation, variety, terroir, and processing methods. 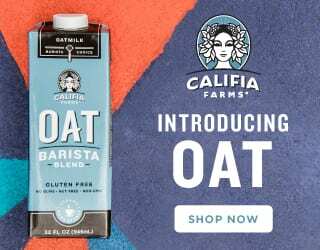 But farmers can’t get too excited about the potential buried in these end-market developments with the current prices they receive for their specialty coffee. Commodity-based prices rarely cover the costs associated with growing specialty coffees, let alone provide a liveable wage. And from a buyer’s perspective, commodity price movements do not reflect – and therefore incentivize – coffee quality or the identity and reputation of its producer. 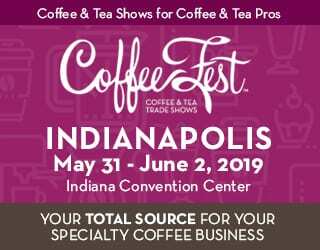 Because of the many problems associated with commodity-based pricing, some industry voices are looking for better ways to price specialty coffees. You may also like Rethinking The C-Price: Should We Change How We Price Coffee? In early 2018, we started imagining what the future might look like if buyers and sellers could base their negotiations on recent prices paid for specialty coffees. 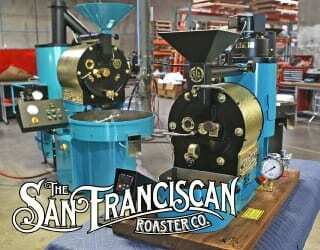 This turned into the vision for the Specialty Coffee Transaction Guide project. 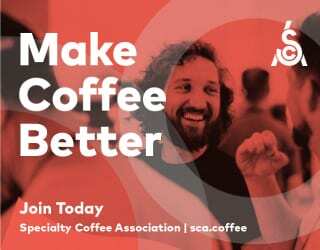 At an informal meeting at the 2018 Specialty Coffee Association Expo, we shared the idea with a group of roasters, importers, exporters, and industry associations. Twenty-one of them went on to become data donors, supplying us with detailed contract data about specialty coffee purchases from recent harvests. A research team at Emory University used these anonymized data to create the 2018 Specialty Coffee Transaction Guide. In December 2018, we released this pilot report, which covers contracts signed in the October 2016 to September 2018 period. 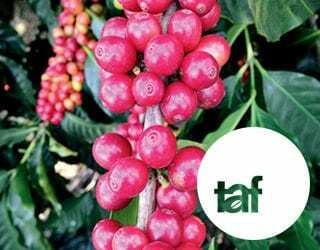 It summarizes more than 10,000 contracts that cover almost 150 million lbs of green specialty coffee valued at more than US $340 million. The median prices – along with the minimums and maximums – for coffees purchased at different quality and quantity levels provide important context for buyers and sellers. For example, based on prices paid during the 2017/2018 harvest, the median Free on Board (FOB) price paid for a large lot of fairly ordinary coffee, US $1.55 per green lb, was a lot lower than the median price paid for a micro lot of high-quality coffee, US $4.00 to $4.55 per green lb. The report also offers insight into prices paid for coffees grown in different places. For example, across the two most recent harvests, the median FOB price paid for specialty coffees grown in Kenya was US $1.45 higher than the overall sample median of US $3. However, using a regression model to control for quality and lot size differences across countries, the Kenyan price premium falls to +US 66¢. Because the report details actual prices paid for green specialty coffees, it provides appropriate benchmarks for price negotiations. 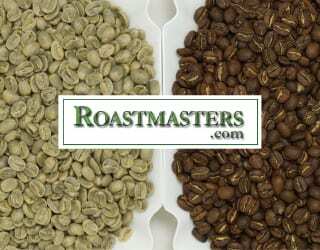 The numbers also account for differences in coffee quality, lot sizes, and producing region. For example, a container of coffee that cups at 83 and was grown in Colombia was shown to have a median price of US$ 2.50. Minus the adjusted Colombia discount of US 18 c, and you’re left at US$ 2.32. 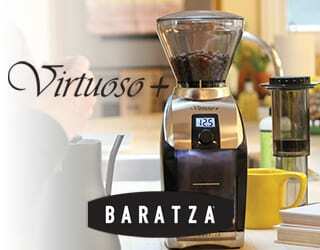 We suggest that a pricing discussion range for this coffee from US $1.47 to US $3.20. In comparison, the C price on December 28th, 2018 was US $1.01. We are thrilled that 21 data donors contributed to the 2018 Specialty Coffee Transaction Guide and just as happy with its initial reception. Positive feedback and download numbers suggest that people are concerned about inequities and the long-term sustainability of the specialty coffee market. This reception suggests that the industry is ready to make changes in how we think and talk about pricing. Our data donors provide us with information, guidance, governance, and support. As the number and range of data donors increases, the Transaction Guide will become more credible in the eyes of sellers and buyers. This growing credibility will allow specialty coffee pricing to follow a logic that is distanced from commodity price references. As our pricing observations gain credibility, we hope that they will influence negotiations. We will reach out to those who downloaded the guide to learn about their use experiences. We aim to learn whether and how the benchmarks are changing the way that buyers and sellers talk about prices. In addition to providing information on prices, quality, lot sizes, and farm location, some data donors provide additional contract information. Is the coffee priced on a differential basis? Does the coffee have any certification? What is the duration of the buying relationship? What is the corresponding farm gate price? We hope that as the database grows with this information each year, it will provide the foundation for research projects that will help us understand and improve the way that specialty coffee markets work. We will begin working with partner institutions in producing countries to understand how to better empower coffee farmers to migrate farm businesses to the price points that fit their aspirations and capabilities. In March 2019, business school students from Emory University will travel to Guatemala to partner with several in-country partners, including Anacafé. 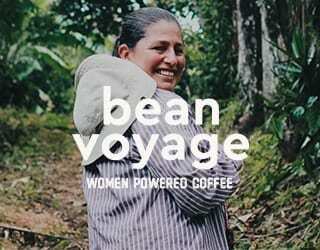 Together, they will deliver a three-day workshop for female specialty coffee farmers. This initiative builds on pricing insights from the 2018 Specialty Coffee Transaction Guide. With each passing year, the coffee market faces massive reduction of diversity in its supply chain. 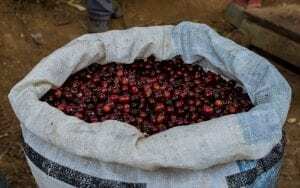 If green prices continue to be too low and too volatile, coffee supplies will continue to consolidate toward only those origins that can produce coffee cheaply enough to survive low prices. 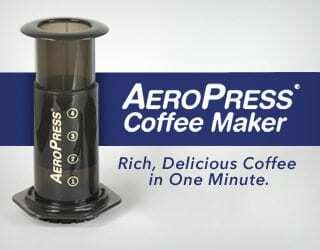 It is likely that the first coffees to disappear will be those with the highest quality scores. These beans require, but often do not achieve, higher prices because they cost more to produce and are grown in smaller quantities. If the logic of “C-plus-a-small-differential” persists, the flavors and aromas celebrated in our finest coffees will become harder to find. Farmers will simply look for other ways to make money. And this is not just a problem for the elite. 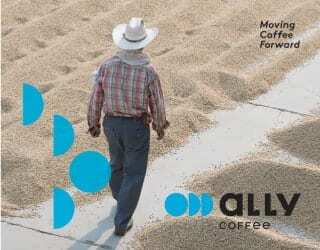 Remember that there are very few dedicated specialty coffee farmers. Most producers must sell some – or even most – of their production in the higher-quantity, lower-quality categories to survive. In many cases, the large lots of coffees that score in the low 80s pay most of the bills. Without a healthy pricing environment in which prices reliably exceed the cost of production, many countries will struggle to maintain infrastructure for processing, logistics, and export. 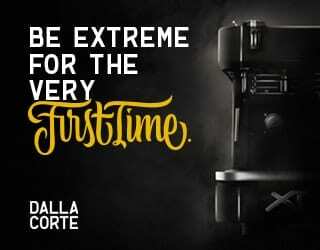 And this will impact all of the coffee industry. 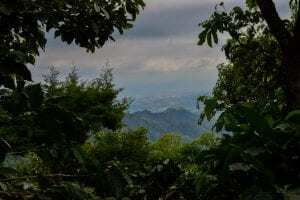 We need a broad and evolving set of references that allows us to see when and where pricing outcomes put coffee farmers, and therefore coffee supplies, at risk. We need the information and insights that come from a mature, market-based tool like the Specialty Coffee Transaction Guide. Find this interesting? Check out What Is Coffee Hedging & How Does It Impact Producers? Written by Peter W. Roberts and Chad Trewick. Can Education Keep Youths in Coffee?